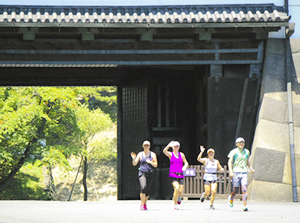 Tokyo Great Running Tour (TGRT) is an unique tour for those who like to do more vigorous activities, why don’t you run around Tokyo with our guides? It’s surprisingly easy to explore at street level, from charming historical downtown to prestigious shopping streets. 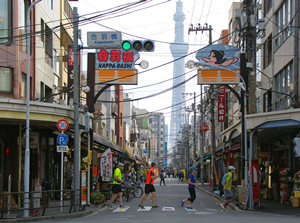 Morning run also has advantage to shake off your jet lag!….from the charming historical downtown to prestigious shopping streets. A morning run also has the advantage of shaking off your jet lag!